Established Wireless, Live Scan and Shipping store in the South Bay. This Wireless store has been in business for 8 years. 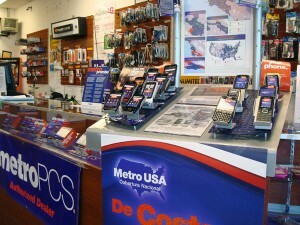 It’s an authorized agent for Metro PCS, Boost, T Mobile, Virgin and Cricket. 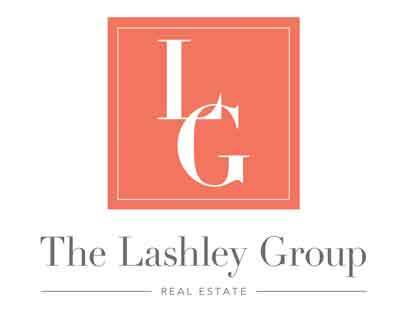 It’s located in a large, newer outdoor shopping center with lots of traffic. The store has lots of services including: Live Scan finger printing, Phones, Accessories, FED EX and DHL accounts for shipping services, Money wiring with Moneygram, and Reymesa as well as Notary Services. Please email or call me with question. ‹ Are you an Entrepreneur at Heart?